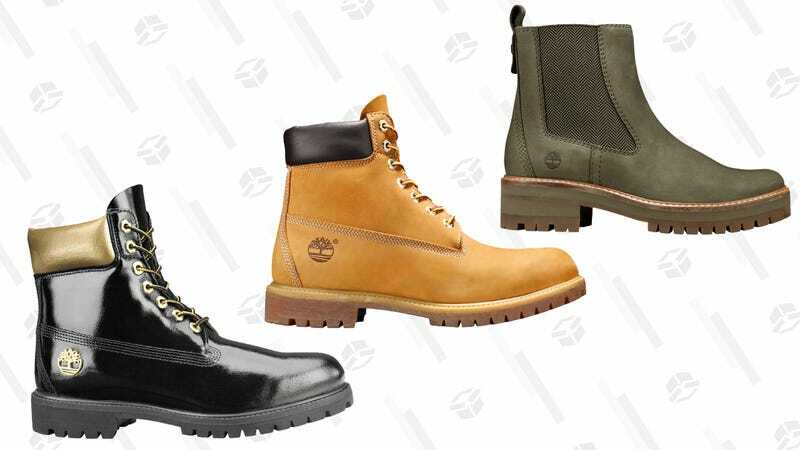 Good boots are a wintertime necessity, and there’s never been a better time to get your feet into a solid pair from Timberland. The brand has opted to extend their Cyber Monday deals, which means they’re still offering 15% off all orders with promo code GIFTS15. Be sure you’re toes are covered this season and lace up this deal before it gets the boot on December 5.